Something Old and New, Borrowed and... GREEN! 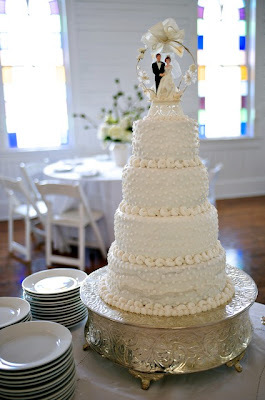 : Why do I love this cake stand so much?